Grabbing that 2nd Bottle is now Easy! 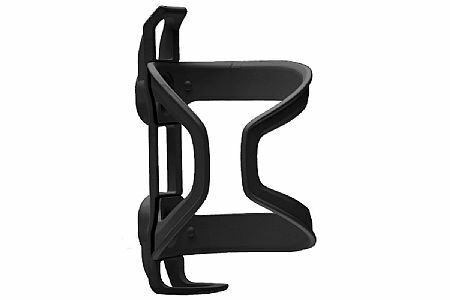 Purchased the Blackburn WaysideEntry Bottle Cage after regular cages would not release my 2nd bottle, especially in humid weather. The Wayside cage performs as advertised, easy to install, and bottle goes in and out easy so I can focus on those fast rides. Holds the bottle quite securely, but the sideward angle of the opening makes it a very easy and natural motion to get and return the water bottle. Not just for small frames - I like it just fine on my diamond frame road bike.